Now that you’ve settled on a wedding date for 2017, it’s time to make plans and decide on a theme. The variety of styles is numerous, and we understand that making a final decision may be challenging. Don’t pick a theme because it’s popular, or because all your friends have chosen it. Do things your way! It’s your wedding, so you have the right to settle on a style that complements your character, personality and design aesthetic. We’ve seen a lot of glam and opulence in 2016. For 2017, expert designers claim that all eyes will be on transparency, originality, and exotic vibes. Find a theme and style that you can relate to, and get started! If you and your future husband are hopeless romantics, feel free to go crazy and decide on the quirkiest and most alluring wedding style. An excellent venue is a restaurant by the beach. Have the ceremony on the shore – preferably in the summer — and make sure the chosen bistro has a terrace. When it comes to decorations, no need to go overboard. Let the ocean and the sunset be your décor. However, you should focus on floral arrangements. Go with roses in different colors. They’ve been considered a symbol of love and beauty for ages. Spice it up with a perfect combo. Red and white, for example, will give your venue a luxurious feel. Hybrid tea roses never go out of style, and they’re a great choice if you don’t want to take risks. The boho-chic theme is ideal when you want your wedding to look casual but stylish. 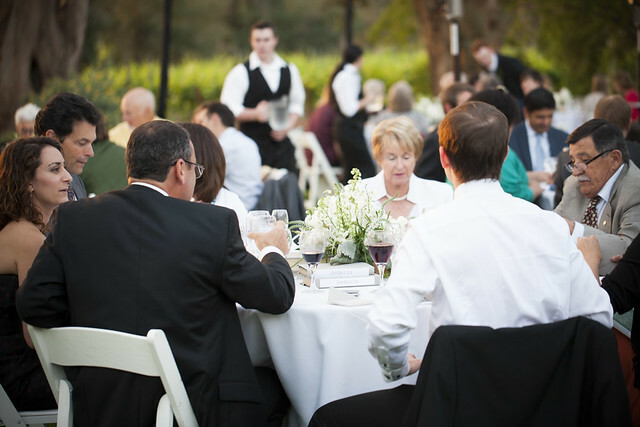 For this style, the perfect venue can either be an outside garden or an interesting conference hall. Consider an open bar and a Swedish buffet for an added touch of originality. What we love most about this theme is the free-spirited non-conformist allure. It’s a style where gypsy meet hippie, and you can include vintage elements, artistic accessories, and handcrafted items. The main focus should be on fibers – embroideries on the tables, natural flowers and plants, traditional china, cutlery and glasses. As for the floral arrangement, choose tulips. These flowers are delicate and they convey a sense of happiness and eternal love. They’re versatile and there are lots of color combos you can settle on. Also, they’re inexpensive and their scent is just mesmerizing. If you’re 100% sure that you want your wedding look vintage, start with a vintage-inspired dress. White lace should be your focus. As for the vibe and ambiance, all you have to do is to pay attention to statement pieces. An industrial venue for a vintage-inspired wedding is the best. It looks rough around the edges, but you can make it classier with proper decorations. Floral fabrics, seasonal flowers, and accessories in hues of gold and white work the best. Focus on complementing the décor with rustic woods, brick and metals. Soften everything up with lilies. The lily of the valley is such a delicate flower that will instantly bring down the harsh aspect of the venue. They’re conveniently priced and they smell incredibly sweet. 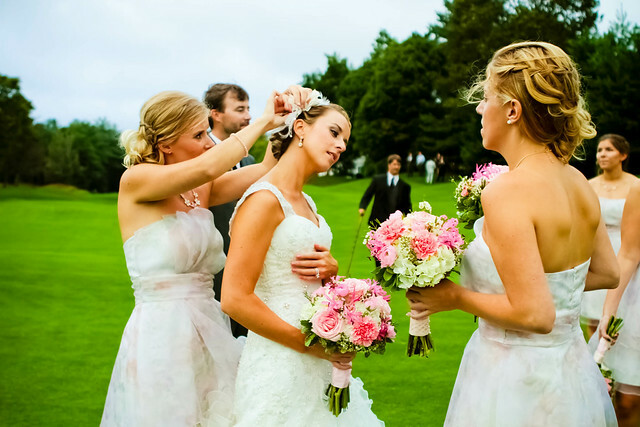 Most brides want their weddings to exude freshness and originality. You can achieve that by settling on a traditional theme with a luxury appeal. Settle on the best venue, such as cottage someplace in the countryside. Wedding venues in Suffolk are popular these days. Adorn yours with the best floral arrangements. Freesias might be a great fit. They convey a traditional allure with a twist. We love their waxy leaves and intoxicating fragrance. Place small colorful bouquets on the tables, and use a sprig of white freesia to complement your hairstyle. The creamy ivory petals will go perfectly with your white wedding dress. Deciding on the best theme and style for a wedding can be challenging to future brides that want their big day to be perfect. It can be, as long as you don’t panic. 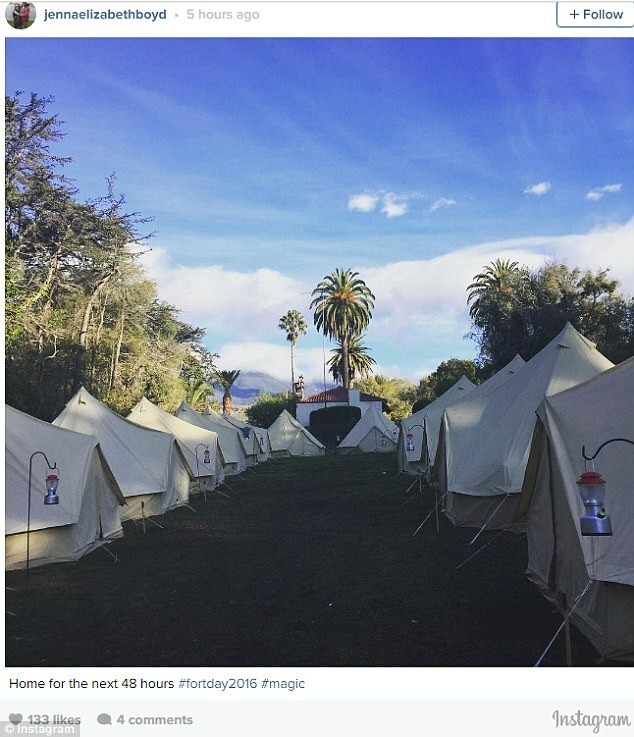 Decide on the perfect venue ahead of time and then settle on a theme. Choose decorations that inspire you, and focus on florals. Weddings should be about creating a romantic ambiance, regardless of the theme. Also, it might be a good idea to choose a color combo. A statement color brings the décor together, and it conveys a feeling of happiness and sheer joy. BunchesDirect would like to thank guest author Maxwell Donovan of Wilderness Reserve for another wonderful post. 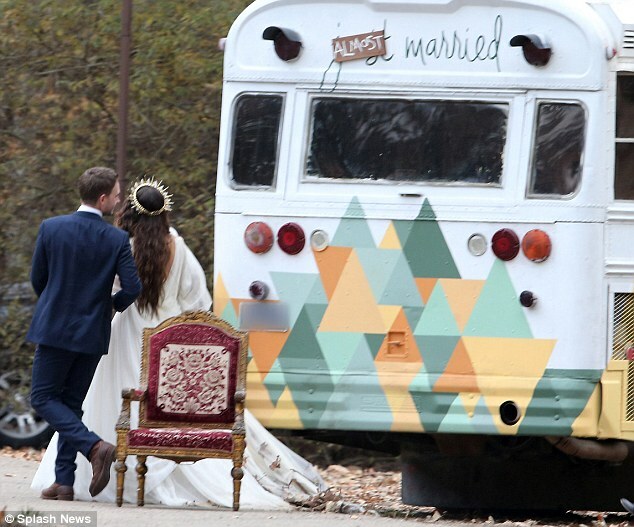 Patrick J. Adams, star of the popular legal drama Suits, wed actress Troaian Bellisario of Pretty Little Liars in a beautiful rustic ceremony in California. The handsome Hollywood duo tied the knot on December 10 in an outdoor oceanfront ceremony at Rancho Dos Pueblos. They had been engaged for three years. Troaian wore a beautiful Cortana gown with a gold crown while Patrick wore a navy suit by Ralph Lauren. 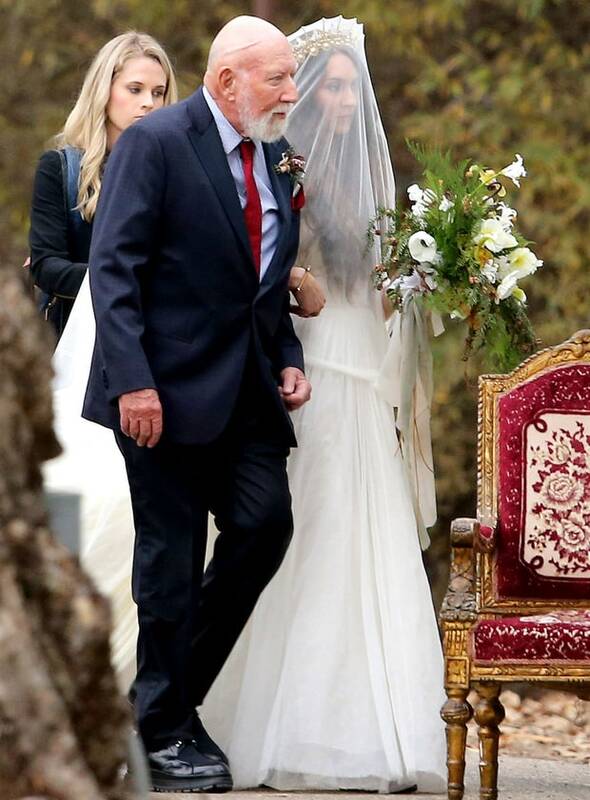 Troaian’s father is famous producer Donald Bellisario and was on hand to walk her down the aisle..Guests cheered when the pair were announced man and wife, and the happy couple headed to the beach for some wedding photos. Their first dance was romantic and sweet and they are clearly over the moon with happiness. Instead of gifts the couple asked guests to donate to designated charities. Extra sweet! 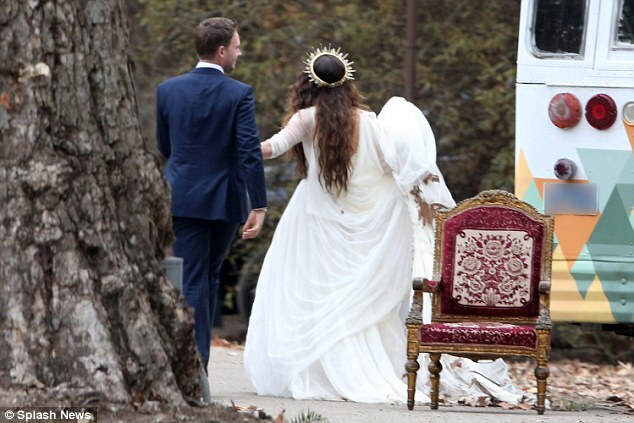 If you loved Troian’s bohemian chic look, BunchesDirect has some gorgeous ready-made options. Or you can always buy in bulk and DIY! Try a Puppy Love, Oriental Lily Magic, Blush Glow or Picnic Island bouquet. More at BunchesDirect.com! Or order flowers like peonies, garden roses, calla lilies and seeded eucalyptus — all of these would coordinate perfectly with a bohemian theme! 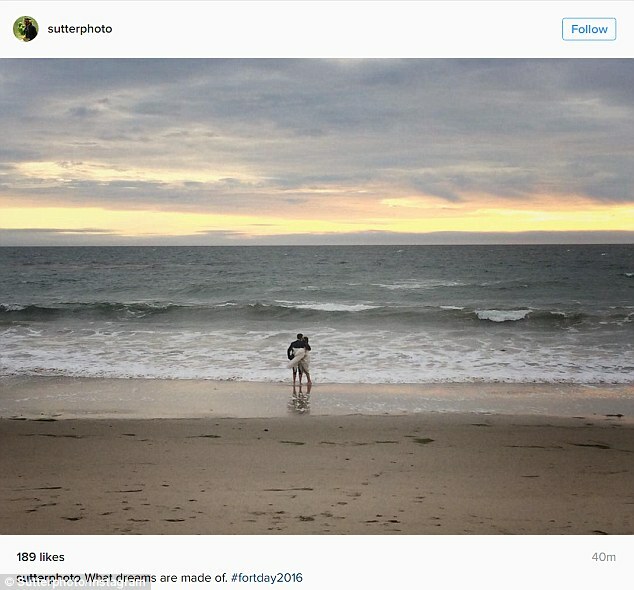 We wish Patrick and Troian all the best of health and happiness! As our year draws to a close, we are busy looking ahead to 2017! We’ve pulled together a few of the best trends we see for the new year, including what’s hot and what’s not for your upcoming wedding or event. Read on to ensure that your own special day is right on track with the most current designs to impress your guests and create a truly memorable look. We saw more and more couples choosing to make or purchase beautiful floral garlands to dress their venue. These garlands are a fab DIY project that lets you cut costs by ordering your flowers in bulk from a reputable online vendor. 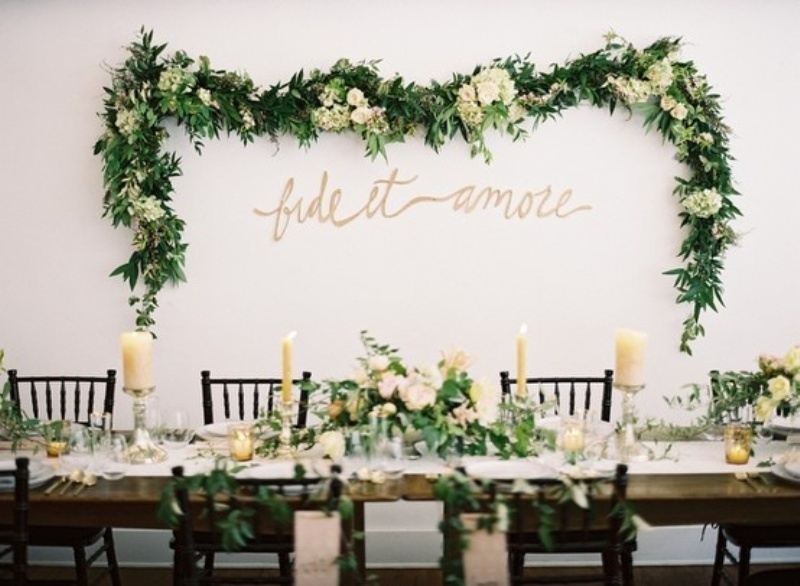 Use the garlands to dress up your ceremony, frame an aisle, decorate special seating areas, or accent a chandelier. There are so many uses for floral garlands that your imagination is the limit! Flowers like mums, carnations and daisies are making a comeback! This is also wonderful news for your budget as these beautiful flowers also tend to be some of the most cost effective. This vintage look will continue to trend big in the new year. Think also roses, hydrangeas, peonies and other old fashioned blooms and add special charm to your big day. More couples or event planners are opting out of traditional centerpieces in vases in favor of the more “wild” and unstructured look of a floral table runner. You can DIY this too: simply pick your fave flowers and greens and artfully arrange them down the middle of your tables. Your guests are sure to be impressed! Blush continues to be hot for 2017, especially when you pair a relative neutral such as blush, cream or white flowers, with a more saturated hue. Think cream paired with deep burgundy blooms, rich coral paired with pale dove accents, blush paired with hot pink or red. Mixing light with dark flowers gives life and energy to your arrangements and will keep things looking fresh and current. We are also seeing more use of containers such a lanterns, mercury glass globes vases, vintage etched glass jars, or gold footed vases instead of more common looking vases. Again, creating a unique, unstructured ambiance or old world charm is a great way to go in 2017. What do you see as a big trend for 2017? Let us know at [email protected]!